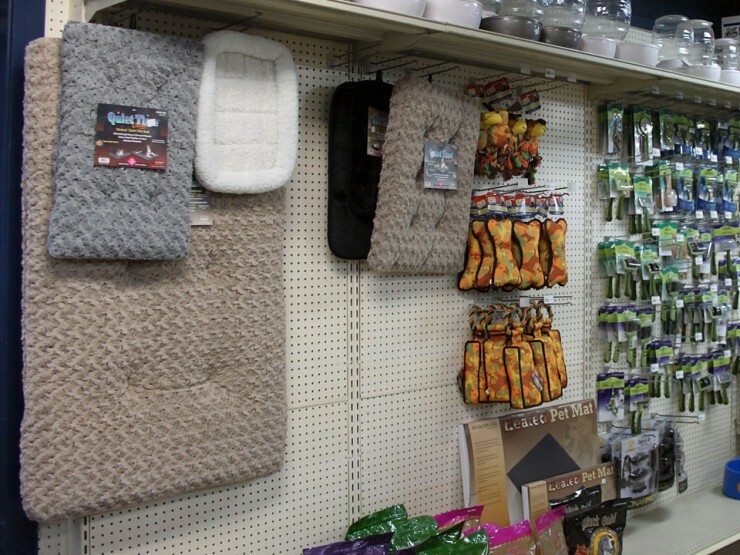 Cherokee Feed & Seed offers a complete line of high-quality dog foods, dog supplies and dog health products in a convenient, one-stop location. 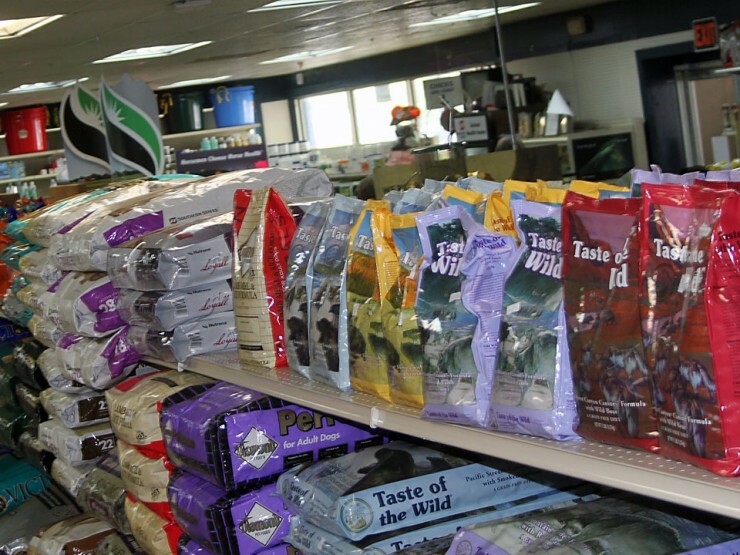 We offer a complete selection of Grain-Free, Holistic, All-Natural, and veterinarian approved diets. 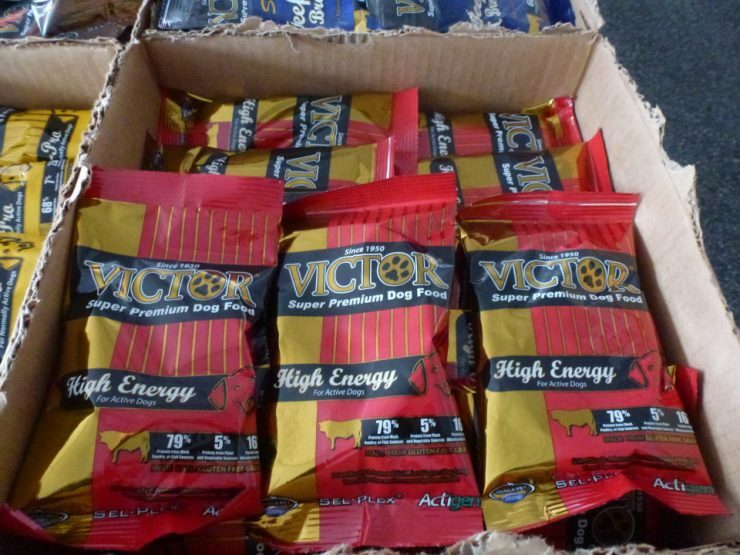 Whether you have a hunting dog or a family pet, you will find a large variety of dog foods to keep your dog healthy. 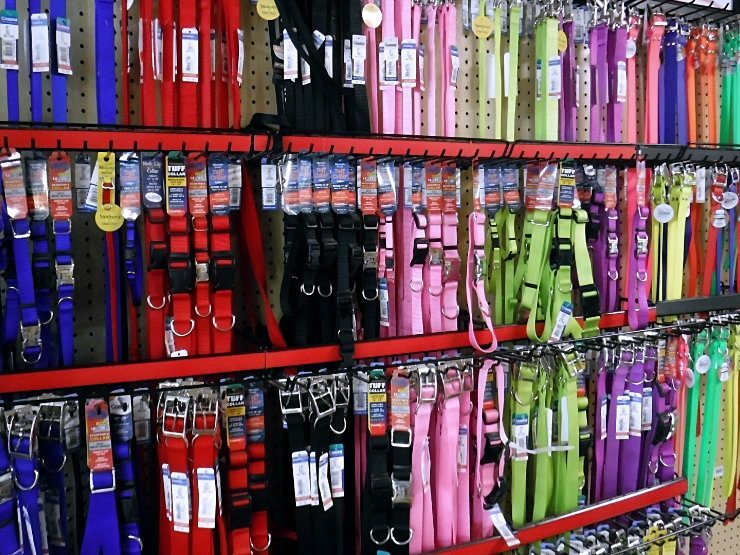 We carry a full line of dog supplies including collars, flea and tick medicines, shampoos, bowls, and leashes. Don’t forget the treats! 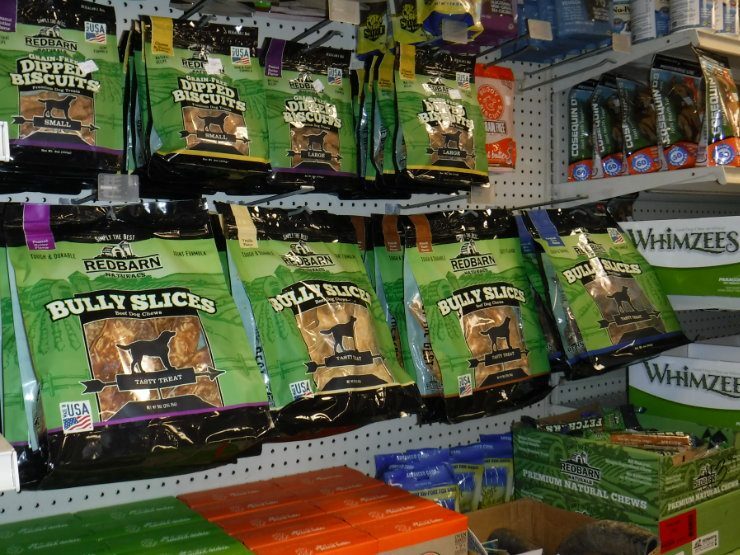 We have rawhide and dog biscuits in many sizes. Pet tags can be ordered from our North Fulton Feed & Seed store and delivered to Cherokee Feed & Seed for your convenience. We are happy to special order what you need if we do not carry it. 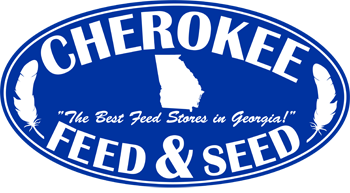 Cherokee Feed & Seed is proud to offer customers special deals and a frequent buyer programs. 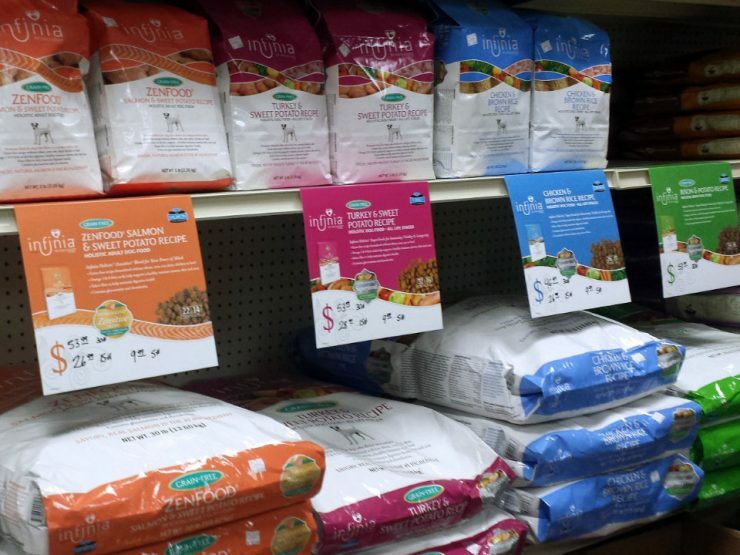 Take advantage of our frequent purchase programs on select pet foods: Buy 12 bags, get 1 Free on Fromm, Earthborn and Nutrisource dog foods. Click on the brands below to see what types of feed we offer.